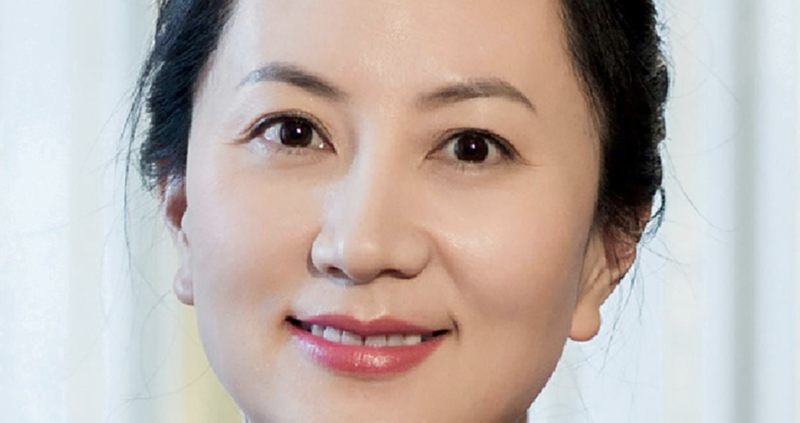 According to Reuters, Meng's lawyer said Tuesday that the Huawei's CFO "should not be a hostage" to Sino-US relations. The remarks come ahead of trade talks between President Trump and a coterie of his senior trade officials, with Chinese Vice Premier Liu He leading a delegation on the Chinese side. Her lawyer Reid Weingarten, partner at Steptoe & Johnson, pointed to "complex" Sino-U.S. relations. "Our client, Sabrina Meng, should not be a pawn or a hostage in this relationship. Ms. Meng is an ethical and honorable businesswoman who has never spent a second of her life plotting to violate any U.S. law, including the Iranian sanctions." Huawei said it had sought to discuss the charges with U.S. authorities "but the request was rejected without explanation." It said it "denies that it or its subsidiary or affiliate have committed any of the asserted violations” and “is not aware of any wrongdoing by Ms. Meng." China’s foreign ministry urged the United States drop the arrest warrant and end “unreasonable suppression” of Chinese companies. Spokesman Geng Shuang also said China had issued stern representations to both Canada and the United States after the U.S. formally issued its extradition request for Meng. Now that the charges have been filed, Canadian authorities have 30 days to decide whether they will proceed with the request and refer the case to the Supreme Court in British Columbia, where a hearing will be held. The whole process could take weeks or months. Despite US officials' insistence that the charges against Huawei are "wholly separate" and won't impact the trade talks, Reuters reported that it's almost inevitable that the US's efforts against Huawei will factor into Beijing's calculus. And given President Trump's claim that he would be willing to intervene in the case if it means striking a trade deal with China, Beijing may expect that he might make good on this promise. Acting Attorney General Matthew Whitaker said on Monday that the alleged criminal activity at Huawei "goes back at least 10 years and goes all the way to the top of the company." Meng has been accused of misleading banks about the relationship between Huawei and a subsidiary that sought to sell goods in Iran.